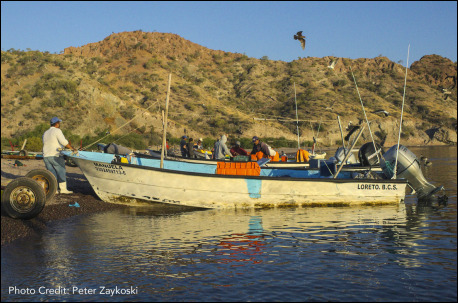 There are fishers like those in Agua Verde all around the world. Small communities of people who provide for their families but also provide us with the seafood we desire. This website will help you if you are interested in helping improve the outcomes of fishing for fishers and ecosystems where you live. Here we provide advice on how you can get involved to help fishers, whether it be through the use of your dollar at the market or with an NGO. ﻿The ﻿﻿﻿﻿﻿Consume Conscientiously﻿﻿﻿ section of this website is focused on helping you improve your seafood purchases. This section includes information on Community Supported Fisheries (CSFs), consumer education products (e.g. Seafood Guides), and fishery certification programs. 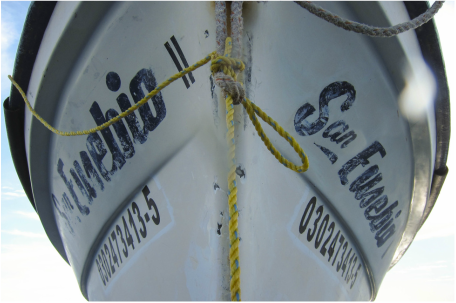 The Get Involved section of this website focuses on organizations that are already in place, whose goals include improving the livelihoods of fishers and minimizing the ecological impacts of fishing. This section includes advice on how to locate local organizations and links to national and international organizations that you may be interested in supporting.